The Episcopal Church is a member of the worldwide Anglican Communion, with 70 million members in 163 countries. We are a community of Christians bound together by our belief that Holy Scripture contains the very core of all Christian faith. We believe there is One God who creates all things, redeems us from sin and death and renews us as children of God. As Episcopalians, we promise to follow Jesus Christ as our Savior and Lord. 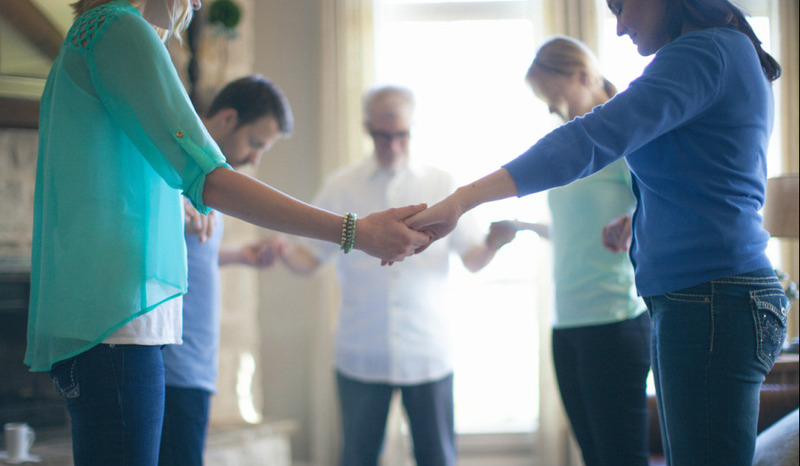 We believe the mission of the church is to restore all people to unity with God and each other in Christ. It is not unusual to have doubts and questions. In the Episcopal Church, questions are encouraged. We strive to offer many opportunities for discussing questions with other seekers. Our clergy are always accessible and willing to talk with you and help you wrestle with these questions. The Episcopal Church strives to live by the message of Christ, in which there are no outcasts and all are welcome. Walking a middle way between Roman Catholicism and Protestant traditions, we are a sacramental and worship-oriented church that promotes thoughtful debate about what God is calling us to do and be, as followers of Christ. The best way to learn about the Episcopal Church is to become a part of it. As you continue your journey, please remember us as a place of renewal and hospitality. If you are searching for a place to worship, St. John's Welcomes you!